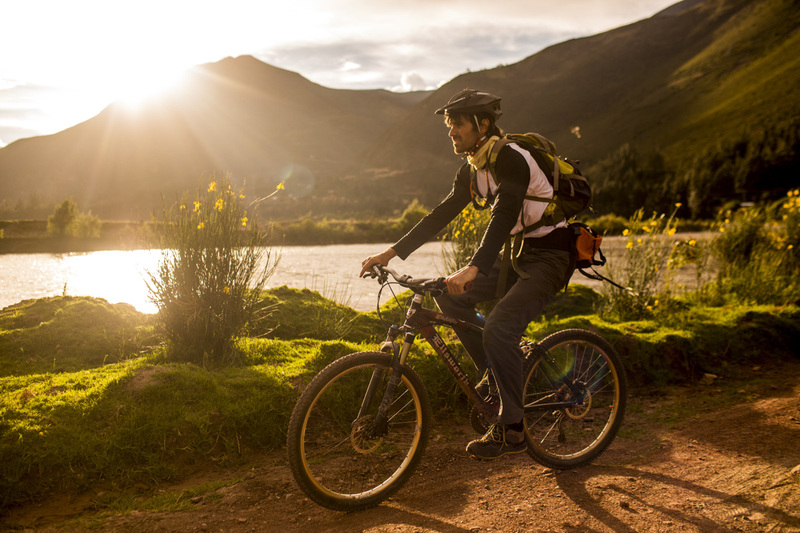 Daily expeditions will lead you along seldom-traveled highland trails surrounded by exquisite snow-capped peaks, past roving herds of llamas and alpacas, around impossibly hued turquoise lakes, and through graceful waterfalls. 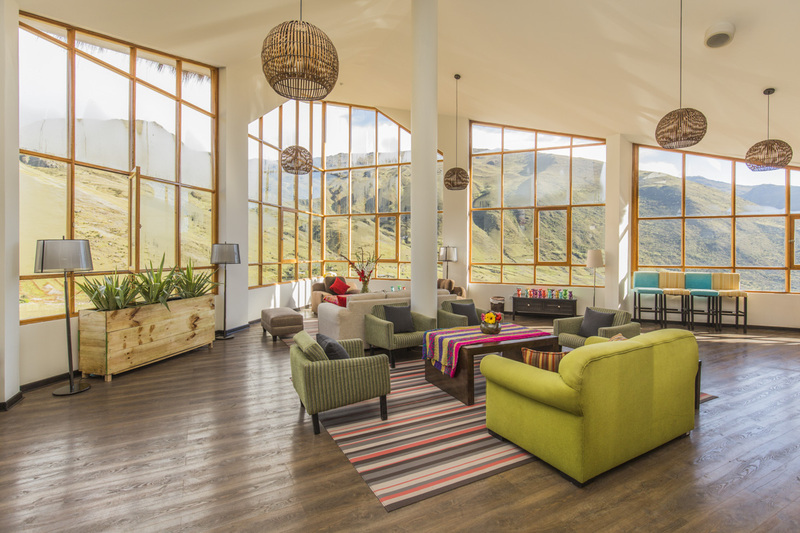 Over five days and four nights, your destinations will include fascinating archaeological sites, thought-provoking agricultural and commercial Andean cooperatives, and bustling towns and markets showcasing the flavors of the region as well as the wares of its skilled artisans. Most importantly, you will travel to hidden communities unchanged for centuries for a unique up-close visit with the local people. Expert guides tailor the experience with an offer of à-la-carte activities and daily cultural encounters. 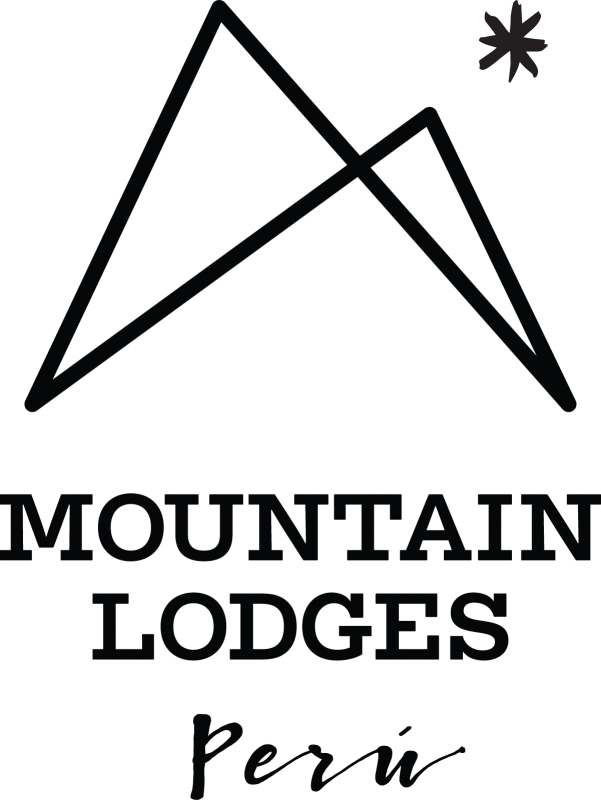 At each day’s sunset, settle into deluxe mountain lodges run in partnership with local communities, to prepare for a new day of multi-activity adventure and exploration. Use coupon code Outpost2018 when booking this trip and save $250. Offer expires December 31, 2018. Regular starting price per person: $1,800 in the low season. 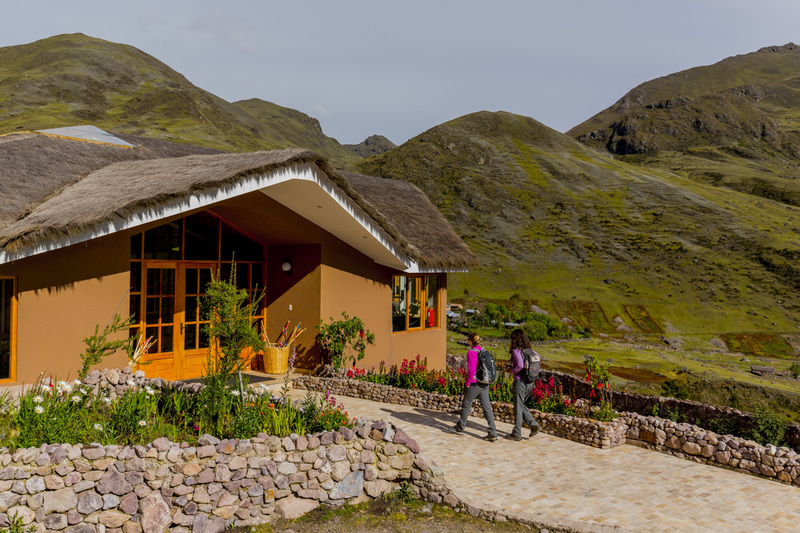 Now celebrating 10 years, Mountain Lodges of Peru offers a unique take on adventure travel. 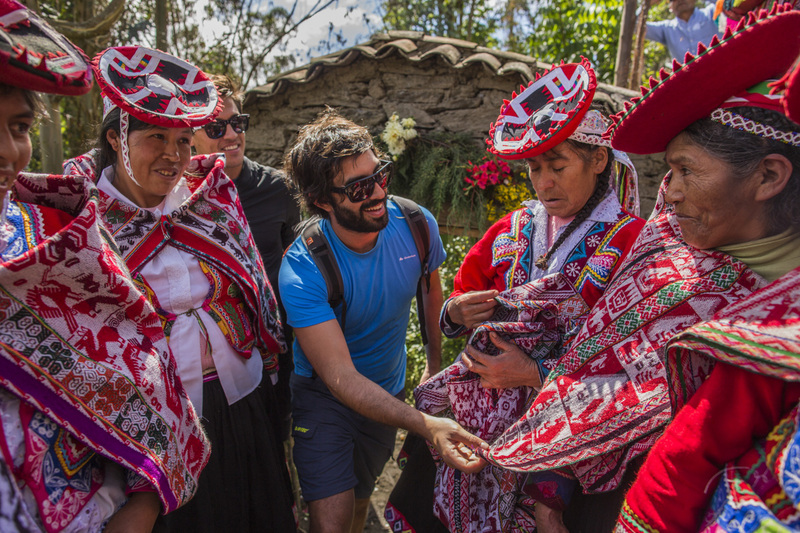 Cultural immersion, lodge-to-lodge journeying and trekking along uncrowded trails to Machu Picchu are what distinguish them from the competition, as well as an emphasis on ethical tourism and cooperative travel.